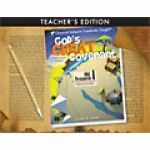 Bible curriculum is always discounted at Schoolhouse Publishing! 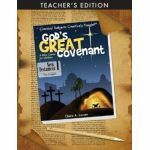 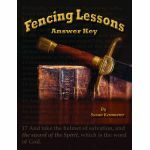 For any Christian homeschool, you will want the Bible to be at the core or foundation of your child's education. 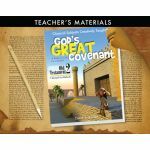 In this category you will find curriculum that will help your kids to study the Bible as part of their homeschool studies. 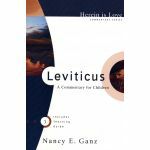 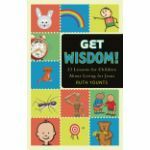 I would also suggest that you not only study the Bible as a separate subject, but also include biblical concepts into every part of your child's studies. 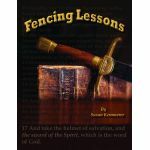 Help your students to feast on God's Word!